It is all about Me and Who I Am and what I have done and what I will do, says the LORD. It is about My power, My authority, My presence,My infallible Word, and My SPIRIT! I Am in complete control and nothing escapes My attention and nothing is off limits for Me. It is not about what you can do or what is beyond your ability. It is not about what others can do. You need not rely on yourself or others. There is none other beside Me, says the LORD. I will resolve the problems, answer the need and do spectacular things for you as you entrust Me with your total care. I care for you, says the LORD. I cannot be challenged by any person, place or thing, says the LORD. I do not need permission to WORK and do My good pleasure. I will do as I please and be the cause and effect, says the LORD, and no power can stop me, deter Me or harass ME. All Who have called upon My name shall be saved. 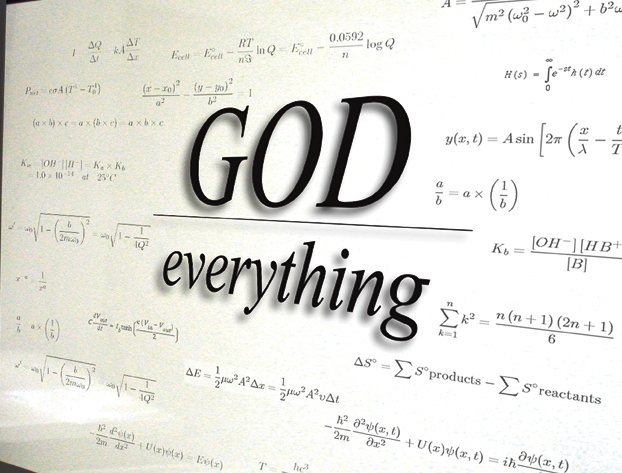 They shall know Me as the Almighty GOD that can do anything, and does all things well, says the LORD. AAAAAAAMMMEENNNN and AAAAAAAMMMEENNNN. I RECEIVE THIS POWERFUL WORD DECLARATION IN THE MIGHTY NAME OF JESUS AND ALL GLORY TO GOD ALONE AAAAAAAMMMEENNNN AND AAAAAAAMMMEENNNN! Praise the Lord! Thank you Lord for all you do for us! You are a good, good father!